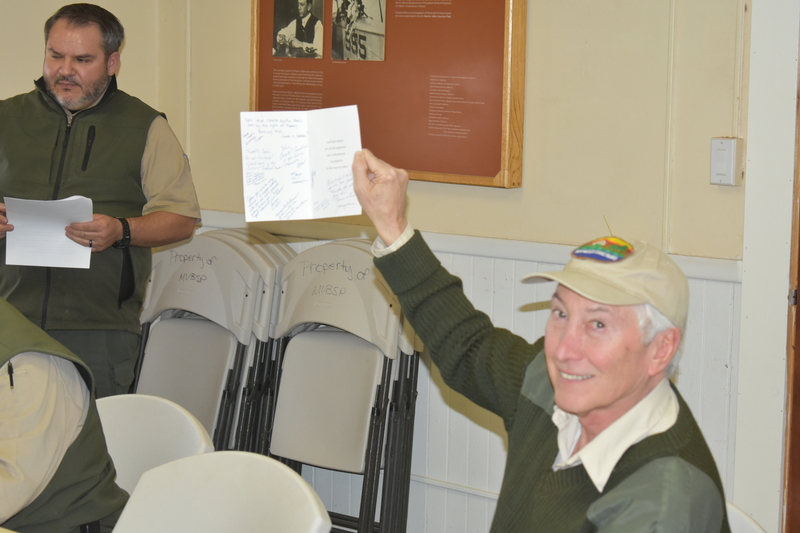 First Aero’s John Read Retires from NM State Parks Dept. 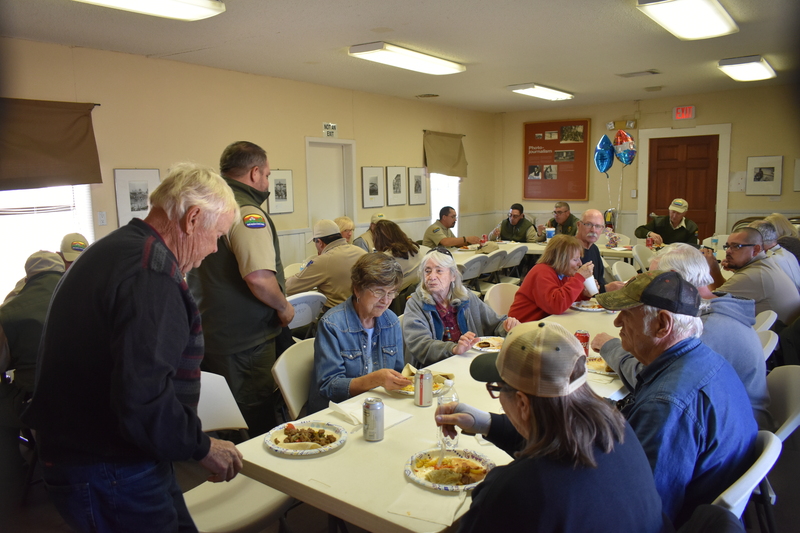 Today, only three days to go before retiring as Manager of New Mexico’s Pancho Villa State Park (PVSP) in Columbus, one of the FASF’s earliest and most active members and enthusiastic supporters, John Read (at left), was honored at a surprise celebration, held at his beloved Park in Columbus, the very spot which once housed U.S. Army troops under General John J. 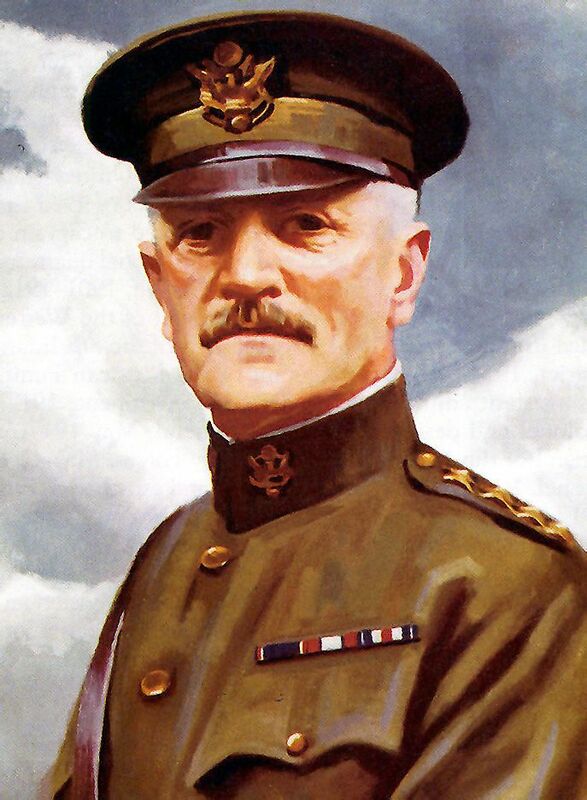 “Blackjack” Pershing, during the famous Punitive Expedition of 1916 and 1917. High resolution still photographs and video follow story down below . . . 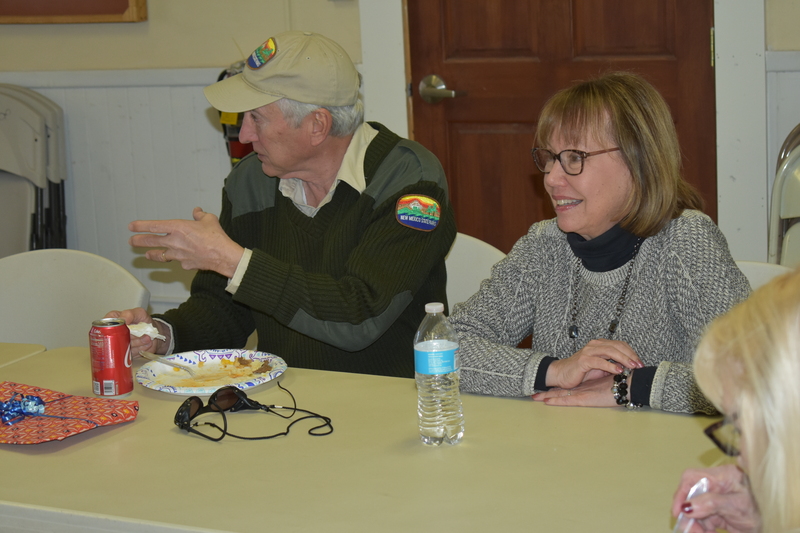 Since arriving in Columbus, Mr. Read has maintained a continuous presence in all FASF activities, often helping the Foundation put on various presentations for the general public, and acting as one of its principle historical consultants. 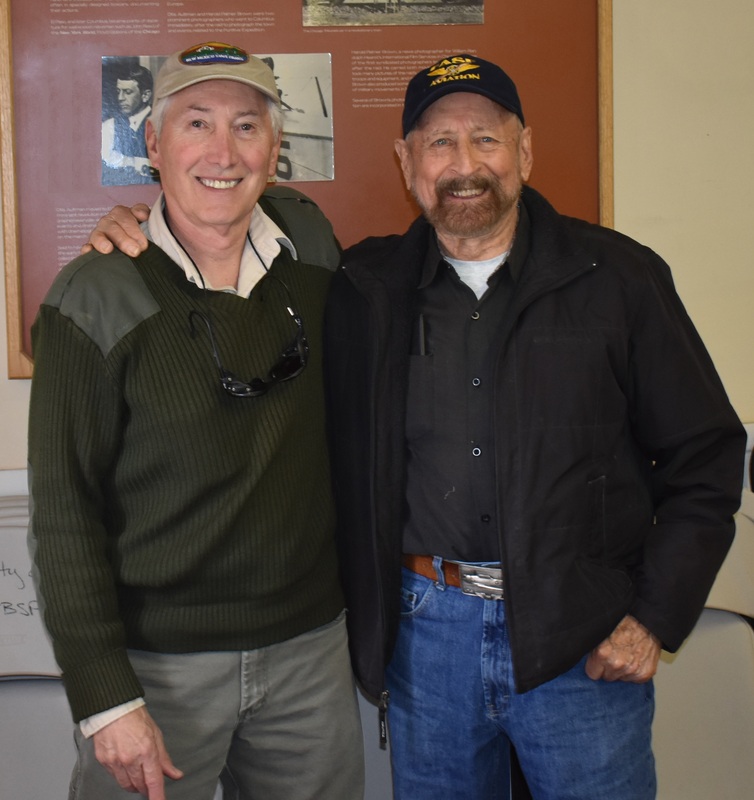 He supported and even hosted the very first public event put on by the FASF, when the United States Air Force (USAF) flew its then Deputy Historian, Dr. Roger Miller, out to Columbus to put on the group’s very first public History sell-out extravaganza. 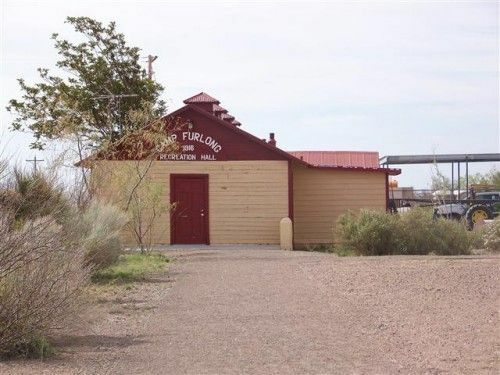 It was New Mexico’s interesting employment opportunities and the excitement of the Southwest that initially drew the Reads from their home in Tampa, Florida to New Mexico. When John arrived at Columbus, in 2008, his first task was to become the Park’s new Heritage Educator. 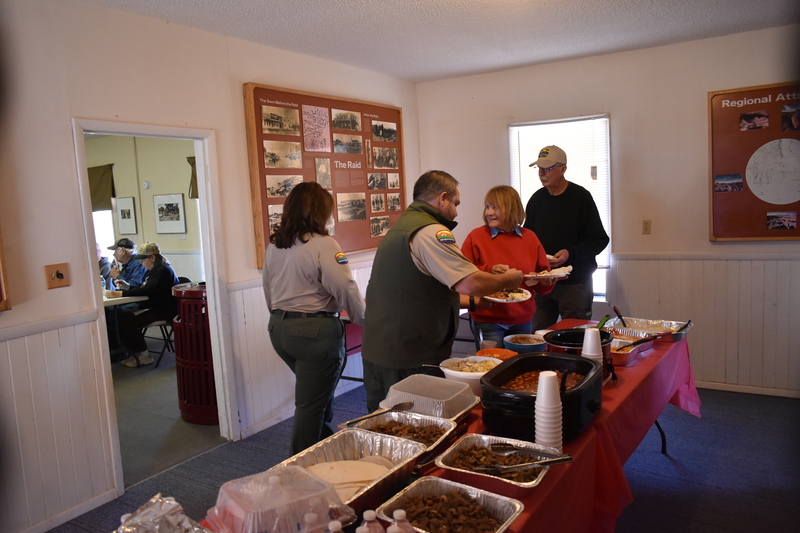 Prior to his arrival in Columbus, John first worked as a Park Ranger at the Roswell NM State park. Although Read’s major during college was in the Sciences, and notwithstanding his years of teaching science in Florida, he nevertheless became a dedicated student of history, in particular the history of those events which surrounded Columbus during those years just prior to our entry into the “War to End All Wars,” better known today as WWI, in Europe. 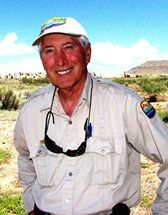 Aside from his heavy workload at managing the New Mexico PVSP operation, John has still continued his love of Science, foraging into advanced theoretical physics concepts, such as Quantum Mechanics and String Theory, and he has also become in income producing YouTube presenter of New Mexico High Desert Exploration and Aventure Videos. It was during that Punitive Expedition that the United States first engaged its fledgling, and as yet unproven Army First Aero Squadron, in sustained combat. And, of course, it was this very history-making development in Columbus, over a century ago, that led to the small Mexican border town’s becoming the “Birthplace of American Air Power,” and the “Rebirth Site of American Civil aviation,“ as well. However, it was not just this history that captured Mr. Read’s interest, but the entire series of related historic events that arose out the Columbus engagement in that historic Punitive Expedition. 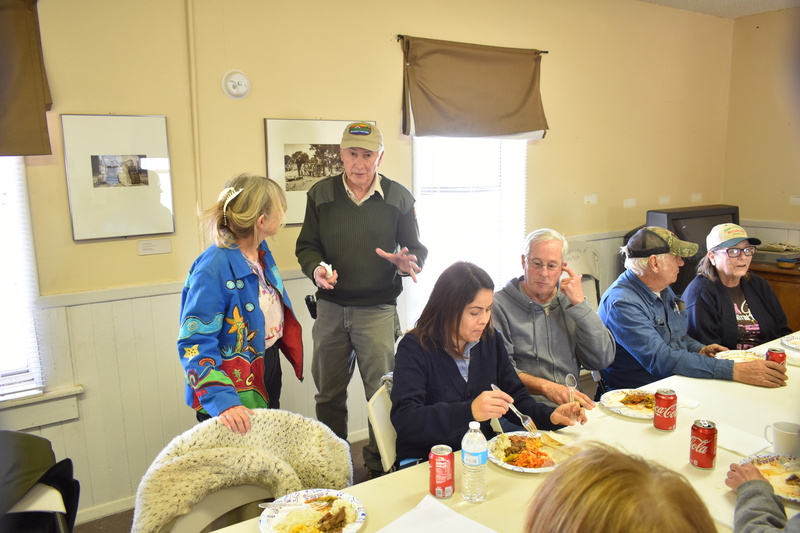 L to R facing camera and standing: FASF Aerodrome Editor, July McClure, John Read, and seated, Maria Rangel, FASF member, Ted Williams (turned toward John and a park volunteer) and Bud Canfield, long time FASF Advisor. 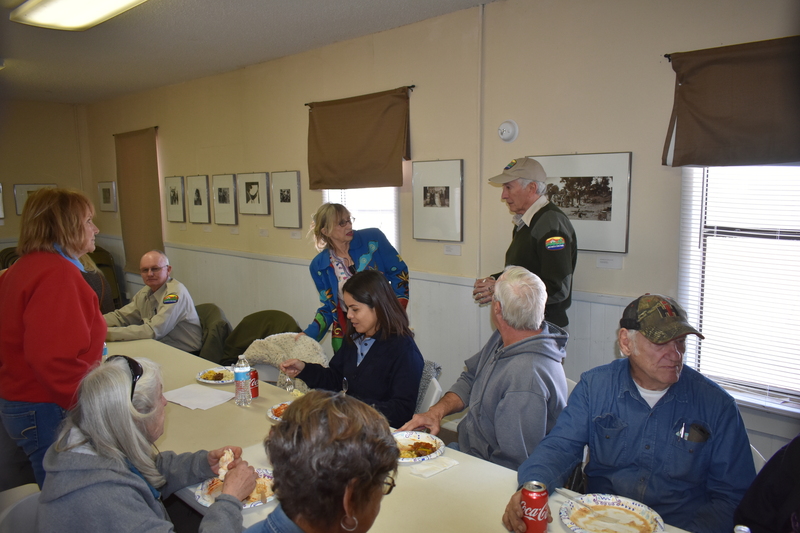 L to R: July McClure, John Read, Maria Rangel, Ted Williams, Bud and Jeane Canfield. L to R above: Guest of honor, John Read and his wife, Elly Read. 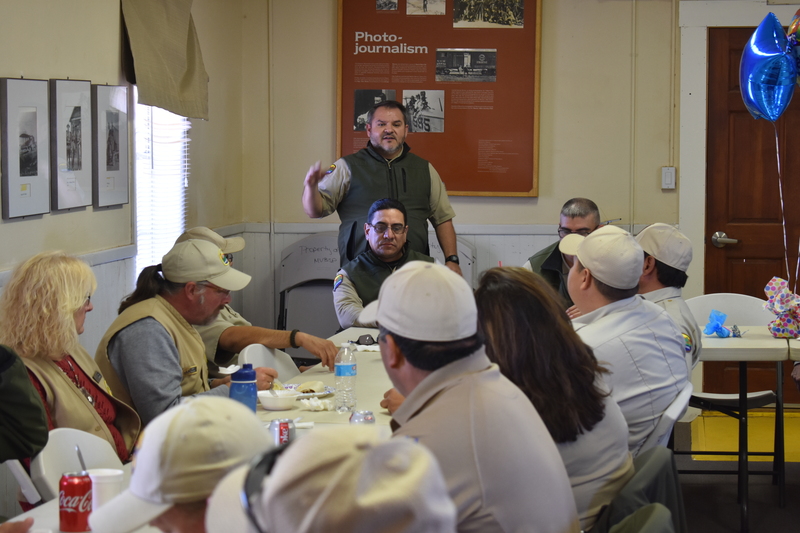 New Mexico State Park employees and staff, along with guests, listen to event MC and Park Regional Manager, Evaristo Giron, as he descried John Read’s numerous achievements during his tenure as the PVSP manager. 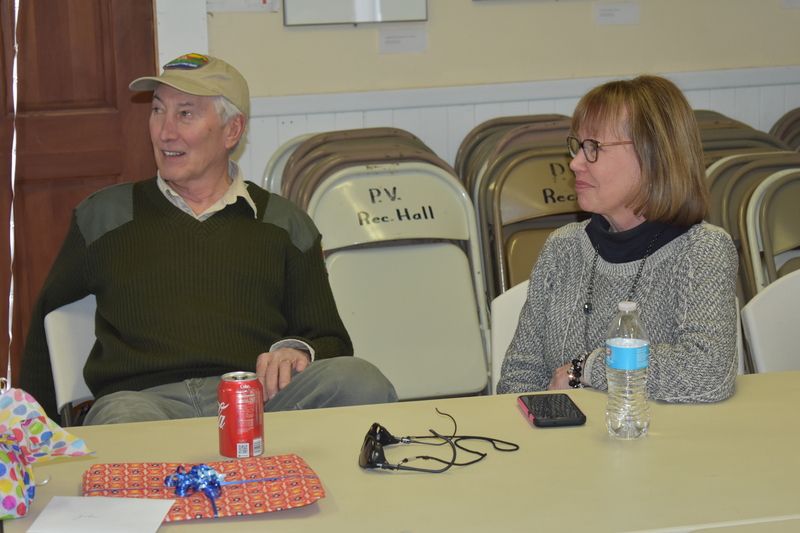 John and Elly Read listen to Mr. Evaristo’s praise of John’s many accomplishments as Park Manager. L to R: Evaristo Giron tells crowd of some more of John’s achievements as John waves one of his thank you cards with its many grateful anc congratulatory signatures. FASF ALL! 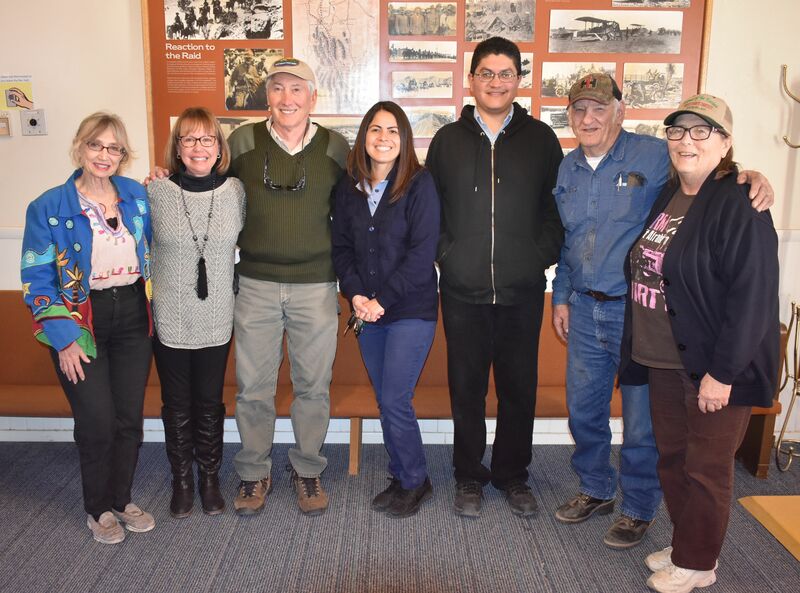 – – – and also PVSP Friends’ Group Officers: July McClure (Treasurer), Elly and John Read, Maria Rangel (Secretary), Todd Montes (President – & US Postmaster for Columbus), Bud and Jeane Canfield, early PVSP Friends’ Group officers and organizers. 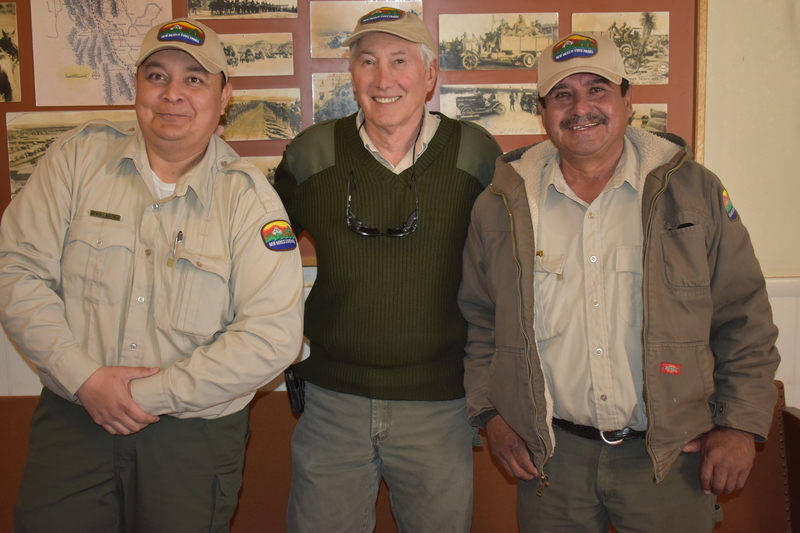 Guest of honor, John Read, with his principal long-time support staff Park Rangers:, L to R: Junior Martinez and Martin Nunez. 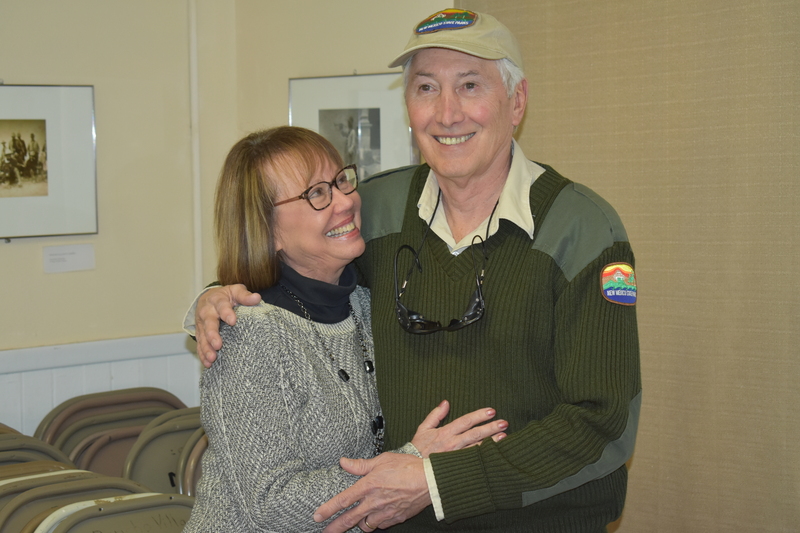 A happy new retiree and his bride about to savor their hard earned new life without so much daily responsibilities. 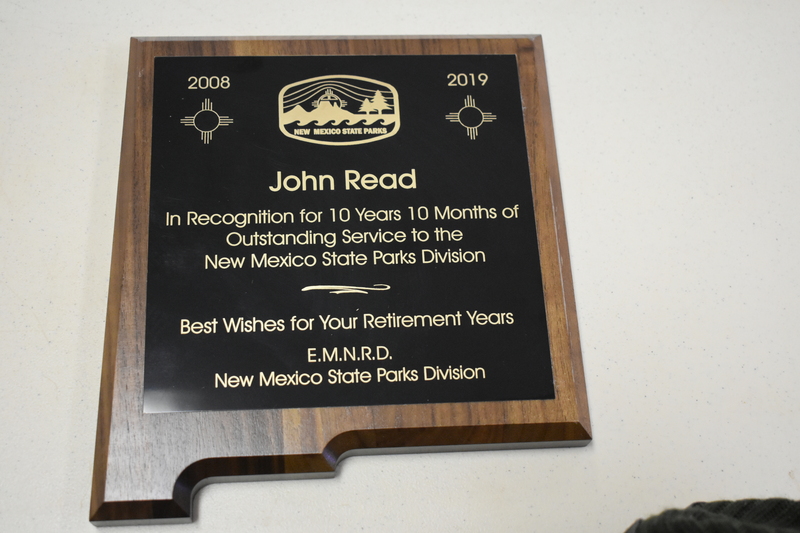 John Read’s New Mexico State Park’s Recognition for Outstanding Service Commemorative Plaque. CLICK HERE to see John Read’s treatise on the strange story behind park’s Pancho Villa name. This entry was posted in HOT NEWS!, NEW VIDEOS and tagged 13th Cavalry, 13th Cavalry Reenactors, 48 Star American Flag, Antique Car Show, Artillery Shell, Bill Rakocy, Birthplace of American Air Power, Camp Furlong, Centennial of Birth of American Air Power, Columbus NM, Congressman Steve Pearce, Dave and Marlene Ferguson, Dr. Roger G. Miller, Elly Read, Evaristo Giron, FASF, FASF Souveniers, Field Trips, First Aero Squadron Foundation, General "Bladk Jack" Pershing, General John J. Pershing, General Patton, General Patton's Granddaughter, Grandson, Helen Patton, Heritage Educator, Jeane and Bud Canfield, John Read, Josephine Gosiak, July McClure, Junior Martinez, Maria Rangel, Martin Nunez, New Mexico State Park, Pancho Villa, Pancho Villa Sate Park Friends Group, Pancho Villa State Park (PVSP), Park Manager, Punitive Expedition, PVSP Exhibit Hall, Raid Centennial, Rangers, Rebirthplace of American Civil Aviation, Roswell State Park, Science Teacher, Shirley and Steve Schou, Staff Rides, Steve Pearce, Tampa Florida, Ted Williams, Todd Montes, Treatise, United States Air Force Deputy Historian, US Army Sergeant Majors Academy, US Postmaster Columbus NM, USA, Volunteer Docents, War to End All Wars, Word War I on January 24, 2019 by FASFRIC. 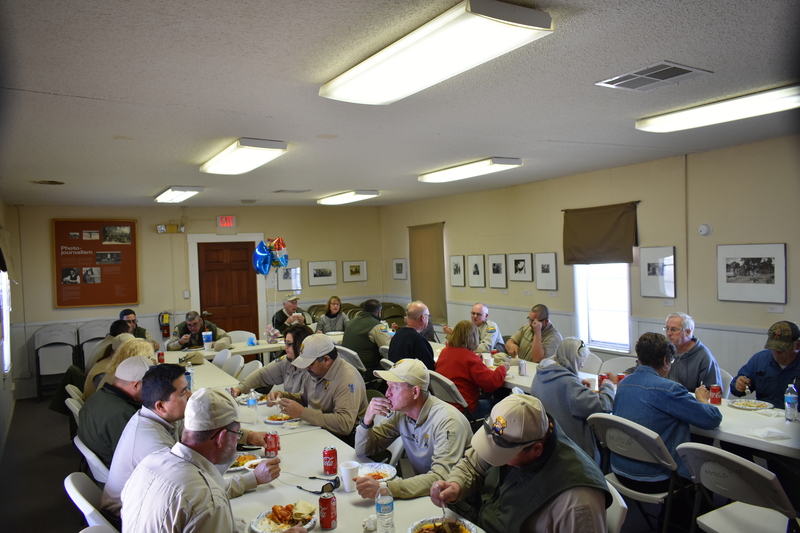 Know John Read has been a huge asset to the State Park & your community over the years. Remembering his presentation to the Daedalian Luncheon group recently, here in ELP, can appreciate how his historical knowledge has benefited Columbus & park visitors. Best wishes to you John, & enjoy retirement!